The boy accessed a replica of the Florida secretary of state’s website. 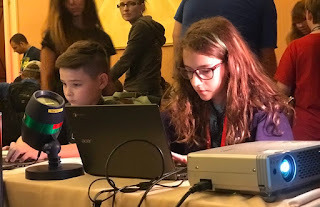 He was one of 50 children between the ages of 8 and 16 who were taking part in the “DEFCON Voting Machine Hacking Village,” which allowed kids the chance to manipulate party names, candidate names and vote count totals. An 11-year-old girl also managed to make changes to the same Florida replica website in15 minutes, tripling the number of votes found there. 30 children hacked a variety of other similar state replica websites in under a half hour. 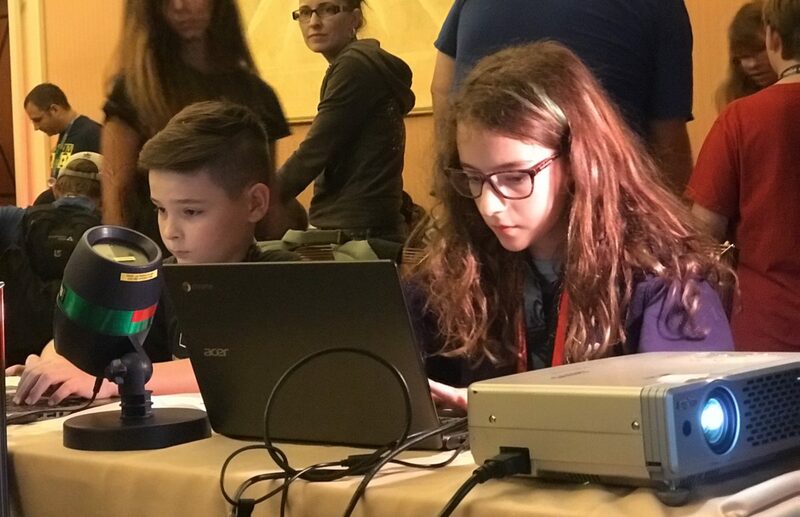 Nico Sell, the co-founder of the the non-profit r00tz Asylum, which teaches children how to become hackers and helped organize the event, said an 11-year-old girl also managed to make changes to the same Florida replica website in about 15 minutes, tripling the number of votes found there. Sell said more than 30 children hacked a variety of other similar state replica websites in under a half hour. Sell said the idea for the event began last year, after adult hackers were able to access similar voting sites in less than five minutes. “So this year we decided to bring the voting village to the kids as well,” she said. 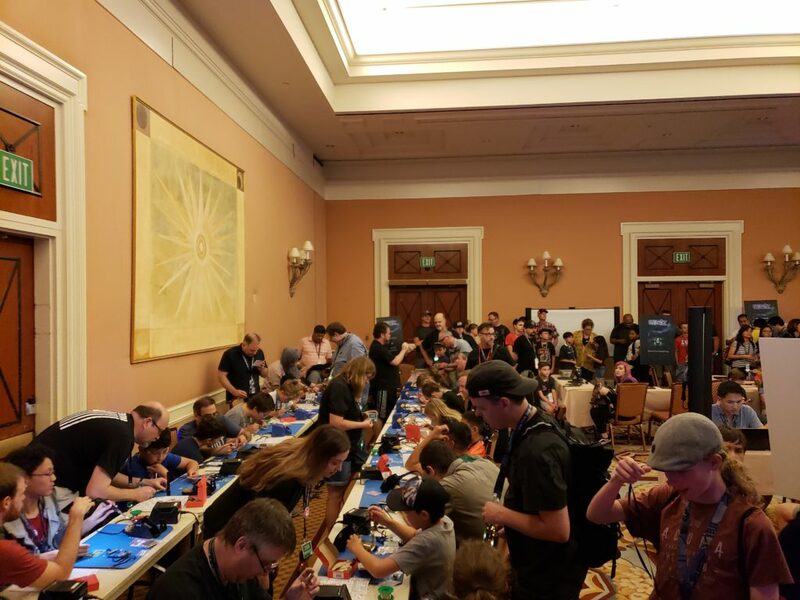 In a statement regarding the event, the National Association of Secretaries of State said it is “ready to work with civic-minded members of the DEFCON community wanting to become part of a proactive team effort to secure our elections.” But the organization expressed skepticism over the hackers’ abilities to access the actual state websites. But Sell said the exercise the children took part in demonstrates the level of security vulnerabilities found in the U.S. election system. “I think the general public does not understand how large a threat this is, and how serious a situation that we’re in right now with our democracy,” she said. He also noted that the children who participated in their own challenge last week were dealing with replicas that were in many cases created to be even more formidable to access than the actual websites used by secretaries of states across the nation.